Ability Security are a Security Systems & Consultants company that are based in Ruislip, Middlesex. We started this business over 20 years ago and have become very successful and will continue to do so. 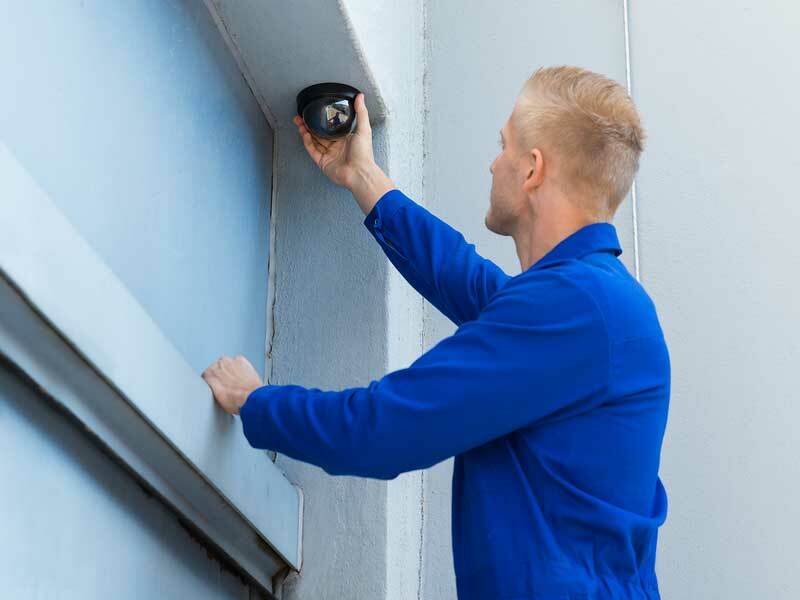 Our professional team of workers are experience and highly qualified in security systems installation, repair, and maintenance. We offer all kinds of security solutions and this makes us different from our competitors. Our services are tailor-made to suit your needs. 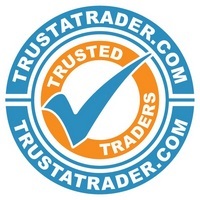 We will not try to sell you something if it is not ideal for your circumstances, we will however find you the perfect solution for all your security issues. You may have special requirements that is needed for the insurance of your company. We can help you with this. When it comes to our security services, there are plenty of things that really set us apart from our competitors. These include our expertise in this field, our knowledge and the fact that we have worked in the industry for over two decades. Over these two decades we have been able to supply and fit the newest and the most up to date security systems that are even more effective than when we first started out. Our top of the range products are worth every penny. They offer cost effective solutions to your safety issues. Ability Security are a fully insured company that are police-approved. We offer police monitoring as well as intruder alarms. Our police monitoring is very popular with a lot of our customers and we are asked about this service frequently. 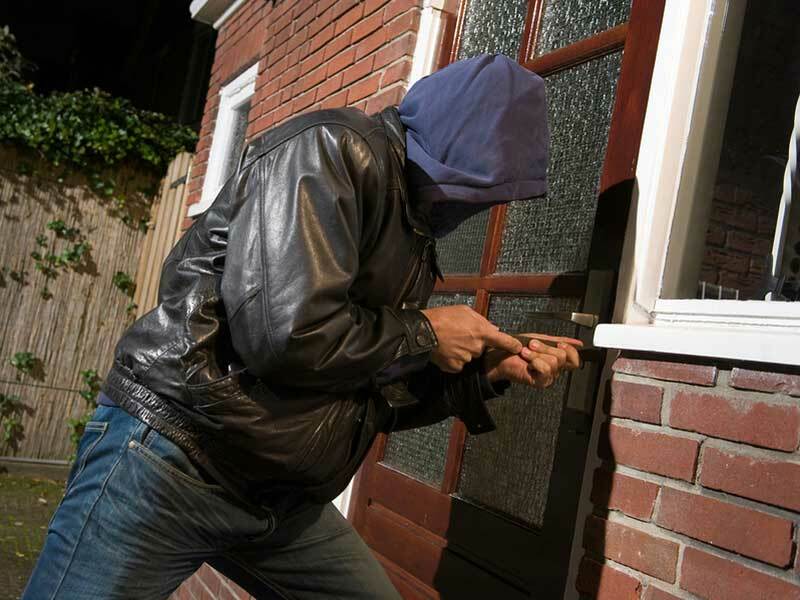 If someone does attempt to break into your property, the alarm system will call a monitoring station which will then call the police. This can only give you more assurance that your home or business will be even more protected. Your home insurance could be a lot cheaper because your property is less likely to be targeted. 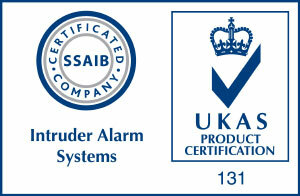 Ability Security Consultants are also accredited to the Security Systems Alarm Inspection Board. This means you can be rest assured knowing that our technicians are highly skilled not to mention qualified. We have all the right tools needed to install your security system and can guarantee all work will be completed the very same day. We take it upon ourselves to make sure that all of our products are rigorously tested ensuring that they work properly and that there is no problems with them. We would not want to compromise the safety of your property. Contact us today to book a free consultation with one of our experts to learn more about our services.